85 thousand people is a large quantity of people. That is the amount of people who follow Hanna Ali (’19) , also known as @ hannyslimes on Instagram. Ali buys, sells and makes her own slime (a mix of lotion, foaming hand soap, glue, and activator) which she displays on her Instagram. After starting about a year ago during Sophomore year (she is now a Junior), Ali gained a following on social media and even has fan accounts. Within a year, she has hit 85k. She reviews slimes from other businesses as well as advertises the slime she produces. She has generated about $1,500 from selling slime alone during the rare times that her shop is open. 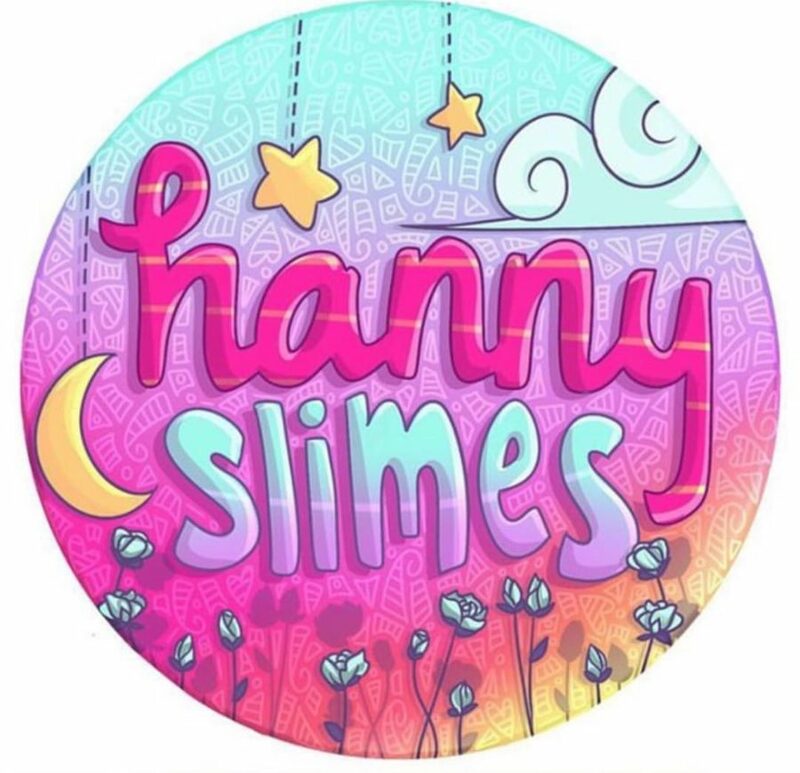 She set up a Shopify account and started making slime to sell. She buys her own materials to make the slime and the containers to send in the packages people buy. Ali makes her own business cards, logo stickers, and stickers saying, “Do not eat” to send off in packages. She has had trouble once with shipping, as the customer put in the wrong address. Ali constantly interacts with her followers by setting up polls, having questions of the day, livestreams, consistently asking for feedback. This helps her build a reliable and more active following.The more a follower interacts, the more personal it is for that individual. She balances school and the account by prioritizing school on weekdays and leaving her Instagram for the weekend. Her family supports what she does and helps her balance school with social media. According to Ali, the best part about making the videos are the comments she receives, she appreciates the constructive positive feedback the most. In terms of negative feedback, Ali says that she does not let it get to her, especially since most of the time it is just children.